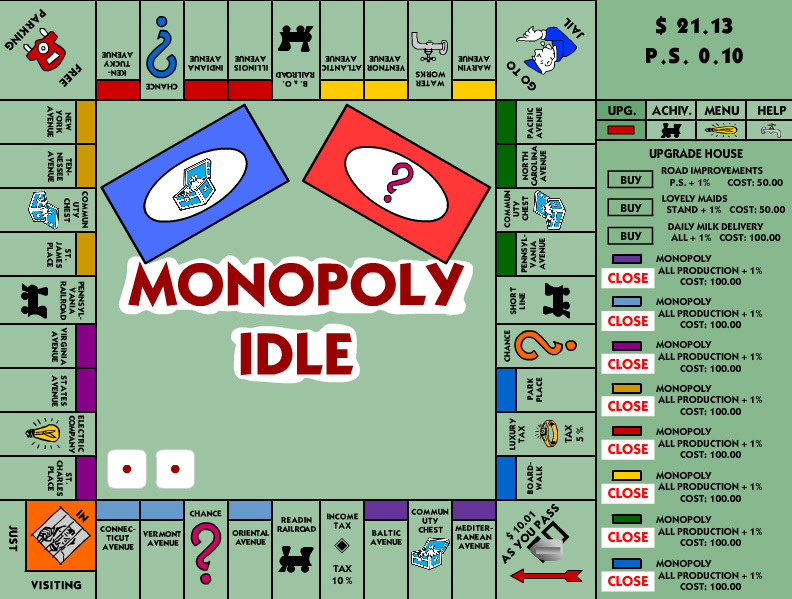 We all know of the board game Monopoly, now it is time to play in single player idle mode! Clicker, IdlerBuild a factory from the ground up. Select the material to use, and products to build.Hire staff to improve the process. Retire young and wealthy, pass along your success to your child.Maximize your Networth Per Second as best you can! Adjust values of buttons, and click, click, click! 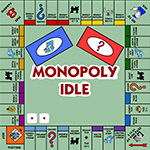 Clicker, IdlerStart by gathering resources to build cars, then selling them manually for your first cash. Workers can be hired from there on to produce cars for you and to sell them for you. Upgrades can be purchased to increase the speed of gathering resources and more.From humble beginnings with nothing in your pocket you begin to climb the tall ladder to becoming global car mogul!Obtain materials below and start manufacturing cars, research new technologies, expand your offices and sell! CHANGELOGv0.4.0 alpha- Brand added - ad campaigns!- New research fields- Some design changes- New achievements- New stats- Save / Load should work!- Cleaned up code & bugsv0.3.5 alpha- Distribution added - automatic sales- New research fields- Improved design- New achievements- New stats- Popups for achievements- Removed +100 button- Added sale buttons- Save / Load disabled for the time being- Cleaned up code & bugsv0.3.0 alpha- New resource for cars- New research fields- Improved design- New achievements- New stats- Ability to buy 1, 10 or 100 resourcesv0.2.0 alpha- New manufacturing buildings, unlocked by research- New research fields- New layout- Achievements- Save and Load fully functional!v0.1.0 alpha- Buy resources- Manufacture cars- Acquire deals for automatic replenishment of resources- Hire mechanics for automatic manufacturing of cars- Some research can be doneSUPPLY CHAINThe Supply Chain is where you control the amount of resources you have. Resources are your building blocks when manufacturing cars.Amount of resources used per car can be seen in the upper right corner, this amount will increase with higher quality cars. MANUFACTURINGManufacturing is almost self explanatory, here you hire and construct mechanics and factories that produces cars for you. New factories needs to be researched before you can construct them, each new factory you build will cost more than the last.DISTRIBUTIONTired of selling your cars on your own? Expand with new offices for sales and distribution. Different offices sell amounts of cars but at a slightly lower price (-10%) than if you sold them yourself. Sell! Sell! Sell! BRANDBrand recogniction is extremely important, here you can order advertising campaigns in order to increase sales, prices on your cars and demand.Only one campaign can be activated at a time so make sure to choose the one you need. RESEARCHResearch & Development, if you want to outdo your competitors on the global market you need to be ahead of the curve, research new areas of development, increase the quality of your cars and train your procurement team. 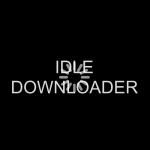 IncrementalIdle Downloader is a unique incremental game that lets you upgrade and operate your own server farm. 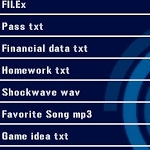 You and the Idle Downloader guild has discovered there is hidden data that the world governments have known about for years. You suspect it has to do with alien technology, so it is crucial that you download programs and analyze the data 1-by-1.Sell the programs you download on the black market and use the money to purchase better networks, network upgrades, and server farm upgrades! Analyze the data you download and discover new regions and features. 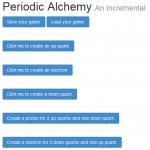 IdlerA game based on Team Fortress 2. 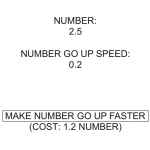 If you know it, you will understand mechanics of game easily. All you have to do is to get hats. As many hats as possible. Tons of hats. Millions of hats. In short, you idle on a server, get weapons, destroy them to get metal, sell metal, get money. You will acquire locked crates. You open them by buying keys. One in a while, you’ll find a precious hat in one of those crates. And you will be happy. Oh, I almost forgot about one fun additional feature: game allows Steam login and comparing results with others.